Soulful, Meditative, and Tasteful. 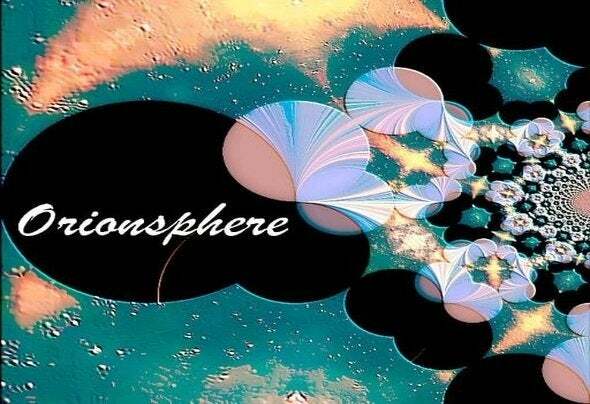 ORIONSPHERE is an eclectic musical journey into the universe, nature, space and the ether. Sit back, relax and turn it up. Combining music keyboards, nature sounds and original compositions Orionsphere will bring relaxation for years to come! Mainly focused in the ambient genre of electronic, Orionsphere marriages together many layers of frequencies to induce self-healing, inner reflection as well as peace.